The Oppo Reno sports a bezel-less display with a unique pop-out camera resembling a shark fin. 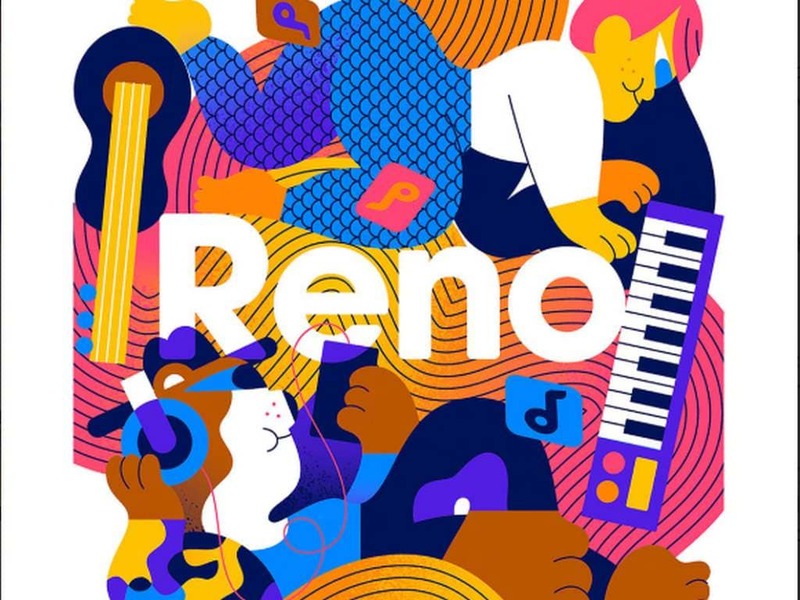 Oppo's upcoming smartphone lineup Reno is going to be unveiled for the global audiences on 24 April. The company has sent out invites for the event, which will be held in Zurich, Switzerland and is already holding a launch event in China on 10 April. The phone is said to come with the 10x optical zoom, a technology which was unveiled by Oppo at MWC 2019. The phone is also expected to sport the Snapdragon 855 SoC in the standard edition and Snapdragon 710 SoC in a lite version. The tag line of the launch is "Beyond the obvious" although it isn't clear what Oppo is suggesting with it. In the camera department, the Oppo Reno, is said to come with a 48 MP IMX586 sensor along with perhaps an 8 MP wide-angle lens and ToF sensor. 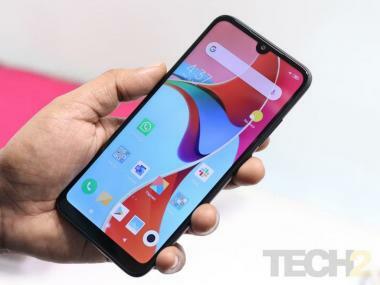 On the front, the Oppo Reno sports a bezel-less display with a unique pop-out camera resembling a shark fin. The phone is also teased to be TUV Rheinland certified for eye protection. The phone can be reserved on Oppo's official website in four colour options — Extreme Night Black, Fog Sea Green, Mist Powder, and Nebula Purple. Inside the main Reno phone should have 6 GB RAM and 8 GB RAM configurations with 128 GB and 256 GB inbuilt storage options. There is also the possibility that the phone will be 5G powered.